A Treatise on Strategy Worth 750g. 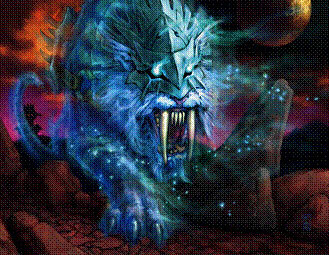 (Seen posted for 50,000g each on a dozen EU servers!) Buy for anything under 200g This is the rarest to find item, and the last needed by everyone who wants the achievement. 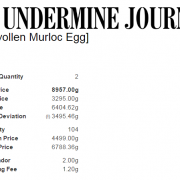 I’ve already been flipping Monstrous Egg, buying at 50-80g, selling 250-300g. All these items drop from dungeons, and can only be greed rolled. Prices are wildly fluctuating, and volatile, at the moment, because these are new items and buyers just don’t have a clue how much these are worth and how much they should be paying. Â Achievement hunters are happily paying over-value to get the achievement points, perhaps in competition with a friend. 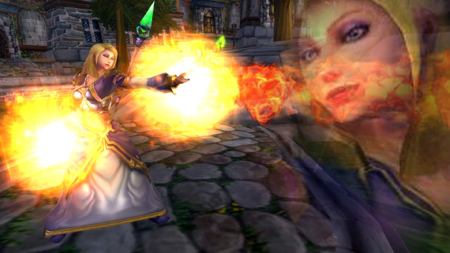 Bad News: Lhara was nerfed, from a virtually-free herb vending machine to a pet n mount seller. No more herb, leather, and primals flipping. With most of the attention focused around Darkmoon Boardwalk in the south, you could be forgiven for thinking there was no reason to fish in Darkmoon Island, unless you want the Sea Pony pet. 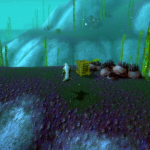 However, you will be missing out on a small fortune available from fishing the Shipwreck Debris fishing pool spawns. Turn on fish tracking if you have completed the Weather Beaten Journal quest. 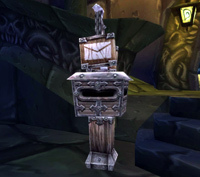 Bring also either a portable mailbox, your Pony Up’d Argent Squire, or a Traveler’s Tundra Mammoth to get rid of junk and mail the ores and other Sealed Crate loot. 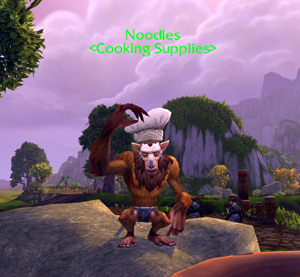 Alternately, you can vendor at the fish vendor Tatia Brine at Darkmoon Boardwalk by the Darkmoon Faire Petting Zoo. Is this a job for an alt? 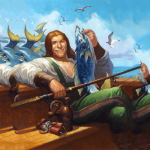 You need skill level 75 in Fishing to start effectively fishing off Darkmoon Island, but only skill 1 to start fishing the pool spawns. I tried stealing a pony ride from the Petting Zoo and unfortunately, it despawned once I passed Darkmoon Boardwalk. So bring an alt with a mount. 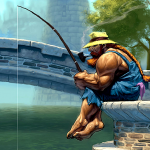 “Anglers on the island at the end of the Faire week will be automatically teleported back to Elwynn Forest or Mulgore.” El’s Angling. Are you doing the Test Your Strength quest, which requires Grisly Trophy drops from killing mobs? You can make the most gold by doubling up and running heroic level 85 dungeons that reward gold, valor or justice points, plus the usual drops and and gold from mobs. 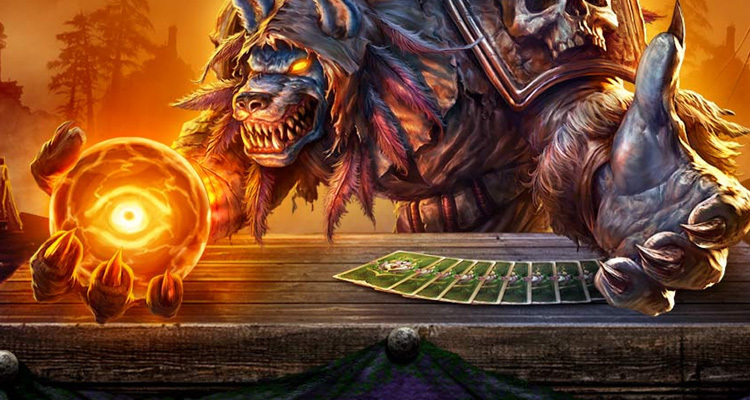 ps don’t forget Darkmoon Decks, low level Darkmoon Cards, and the new Darkmoon Dailies. Where Can You Get a Free +20 Fishing Skill Rod? 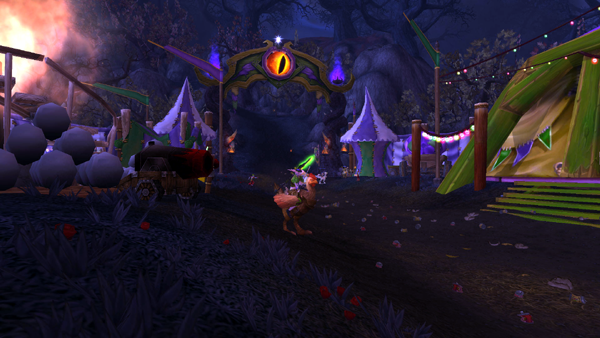 The Darkmoon Faire Guide: part 4, Fun and Surprises. None of the items sold for me 🙁 not even the darkmoon cards or the wood frogs….the quest items. The Artifacts were “fixed” so that they no longer drop for higher level characters running lower dungeons. No more getting Ornate weapons with 30s runs through Stockades. The dungeon ones (except Treatise, it was already only from 85 heroics) should rise in price sharply – for this Faire people still had stockpiles, they probably won’t next time. Considering how much time someone is saving by buying off the AH rather than running dungeons to get them, a few hundred gold is very low IMO. If they’re at that price on your server, it might be worth taking a risk and buying them all out and resetting the market at 1000g+. I sold most of the darkmoon artifacts for 500g+ even the common ones. they are not one time quests. They are repeatable albeit once per faire. So even if you click it and it says “you have completed that quest” save it for next faire. There was one that didn’t allow me to repeat this faire and it was either imbued crystal or the adventurer’s journal. 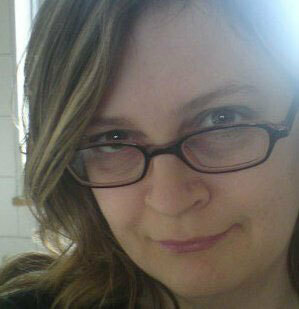 It is either a bug or a timing issue from when I finished it last month, because all the other ones work. As far as the grimoire and the treatise, I haven’t seen one on the AH on my server at any price yet. Too many people wanting that dancing bear I suppose.